Christine has traveled the backroads in and around Moab, including Canyonlands and Arches, National Parks for more than a decade, capturing many images in this amazing area. Come experience a night under the stars at several of the most iconic locations in the area, including photographic instruction throughout the night. Number of Participants: A limit of five participants per workshop. Transportation will be the responsibility of participants, with carpooling encouraged. Fee: $250.00 per participant per workshop. 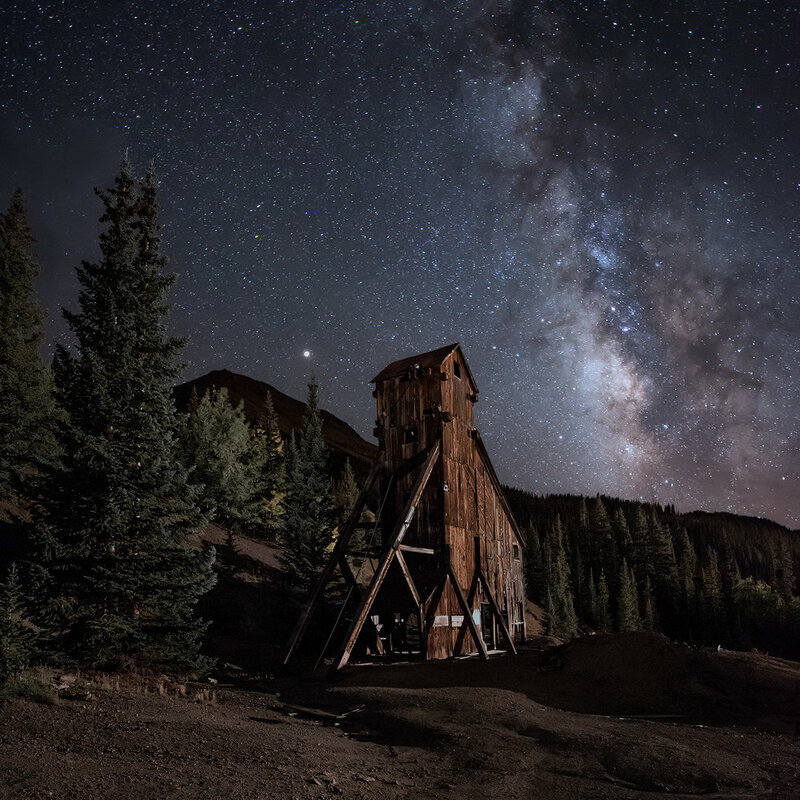 In coordination with the first annual Nightscaper Conference, held in Moab, Utah, May 1-3, 2019, I will provide two night photography workshops. Each workshop will be held on a single night, which gives you an alternative to multi-day workshops during the conference. The Nightscaper Conference will feature presenters on a variety of topics, and will inform both novice and advanced night sky photographers. 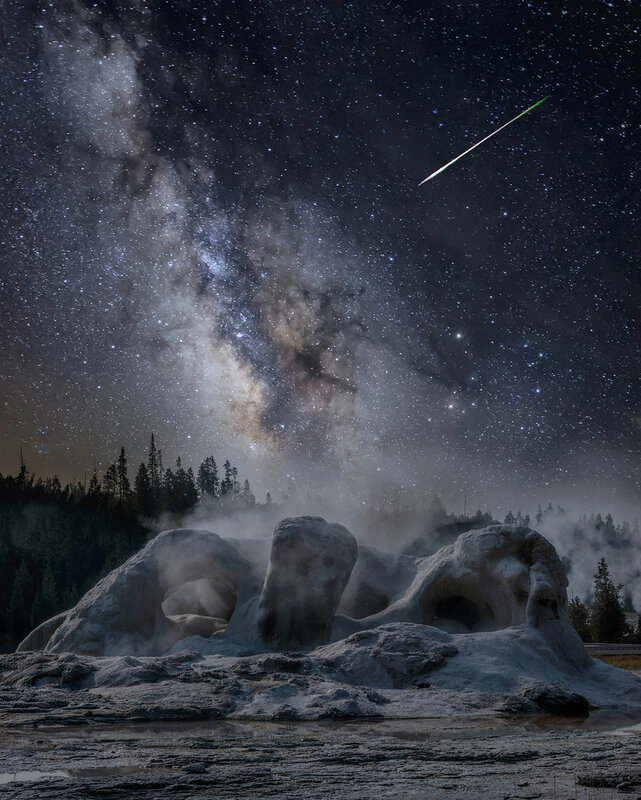 In addition to the conference presentations, offsite workshops will allow you to experience the amazing attractions of the area, and receive guidance to develop your photographic skills and confidence under the night sky. I view myself as a coach, someone who will assess your skills, and meet you at that level, all while encouraging your growth in knowledge and confidence. Come with your questions, remembering always, that there are no “dumb” questions. The night is about you, and you will receive my undivided attention throughout each workshop. I have scheduled a limited number of destinations for each workshop, to give you ample time to explore different compositions and lighting approaches. I hold a NPS commercial permit to conduct workshops in both Canyonlands and Arches National Parks, I am certified in CPR and first aid by the American Red Cross, and meet all insurance requirements. Location scouting and planning: The power of apps. The optimal camera setup: Nail the shot by knowing exposure, histogram, white balance, rule of 500. Low Level Lighting: What is LLL? Why LLL?, techniques, gear recommends. Dynamic composition: The power of foreground elements, the basics of blue hour foregrounds and blends. Tips: Make your night shooting successful and comfortable - accessory recommends. Each workshop participant will receive a handout highlighting the content covered. This workshop is limited to five participants so that you get plenty of individual attention. All locations are easily accessible, and do not require strenuous hiking. All locations will be accessed by paved roads. There are pit toilets in all or most of these locations. No manner of transportation and/or lodging is provided. Transportation on the day of the workshop is not included, and car pooling is encouraged. Park entrance fees are not provided. Please be sure to bring your national parks pass for entry, and although the gates are normally closed at that hour, this is a fee area. No food/beverages will be provided. There is no insurance provided to cover your travel/trip, your gear, or your vehicle. No camera gear is provided. There is little or no cellphone coverage in the workshop locations. Camera: DSLR or mirrorless with a wide aperture (i.e., f/2.8 or wider). Zoom or fixed focal length lenses in the range of 14-35mm. Accessories including: external shutter release/intervalometer, extra batteries for camera, headlamp, LED LLL lights, SD/CF cards, lens cleaner/blower, bug repellant (highly recommend Picaridin by Sawyer for the local DEET-resistant night gnats), a backpack to carry your gear. Dress for temps that will average upper 70s in the daytime to the upper 40s at night. Layers are recommended. Check the local forecast. Bring snacks and water, coffee, or tea. Please visit Nightscaper for conference information.